These are rounded, 80cm laces. We have chosen a blue and red selection to give any shoe a vibrant makeover. 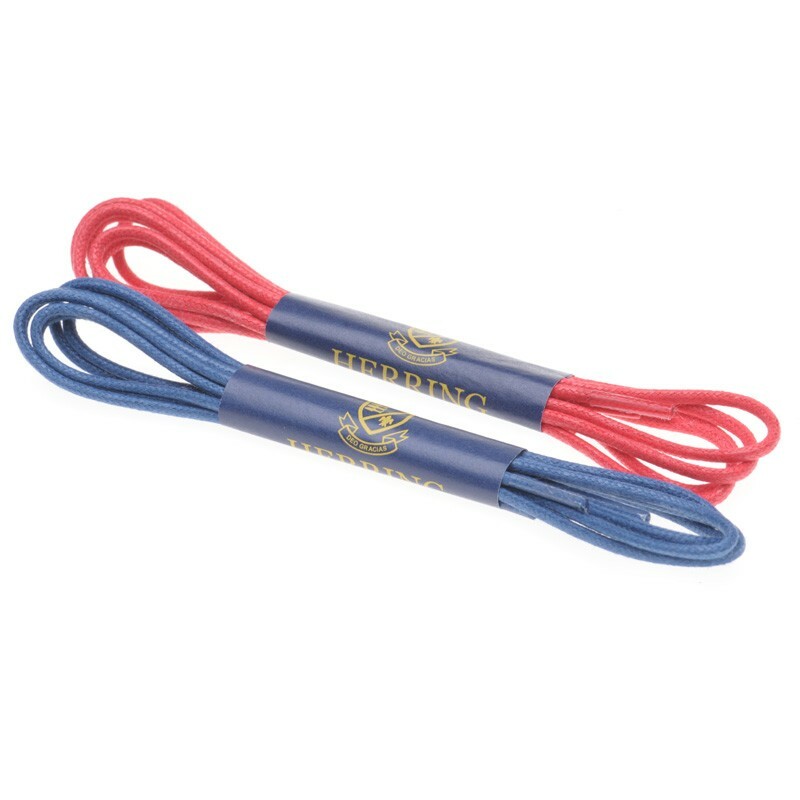 There are one pair of blue laces and one pair of red laces in the pack. The shoes in the example image above are not included. "Bought these as old laces on Oliver Sweeney shoes had broken. Putting on red laces made the shoes look totally different. Really happy with these, they seem decent quality." "Great way to liven up a pair of shoes." Bought these as old laces on Oliver Sweeney shoes had broken. Putting on red laces made the shoes look totally different. Really happy with these, they seem decent quality. Great way to liven up a pair of shoes.